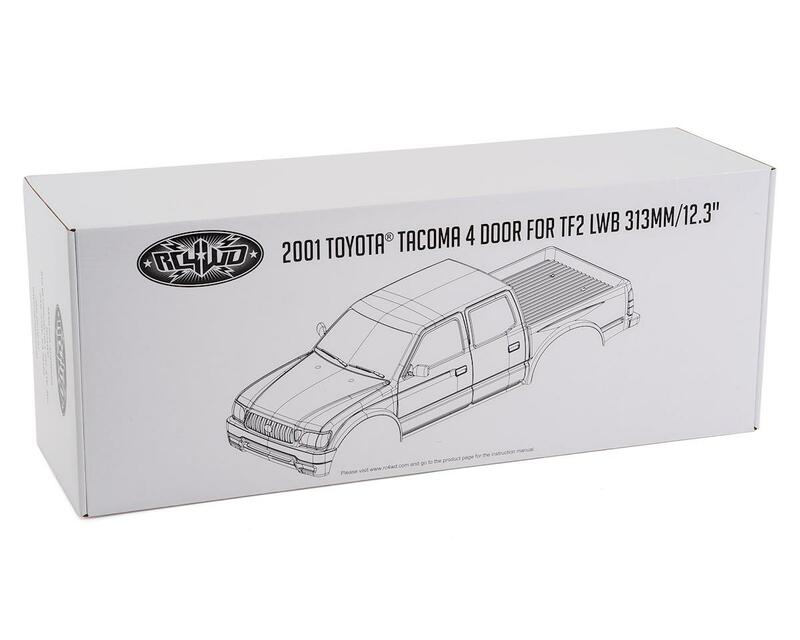 RC4WD 2001 Toyota Tacoma 4 Door 12.3" Crawler Body. 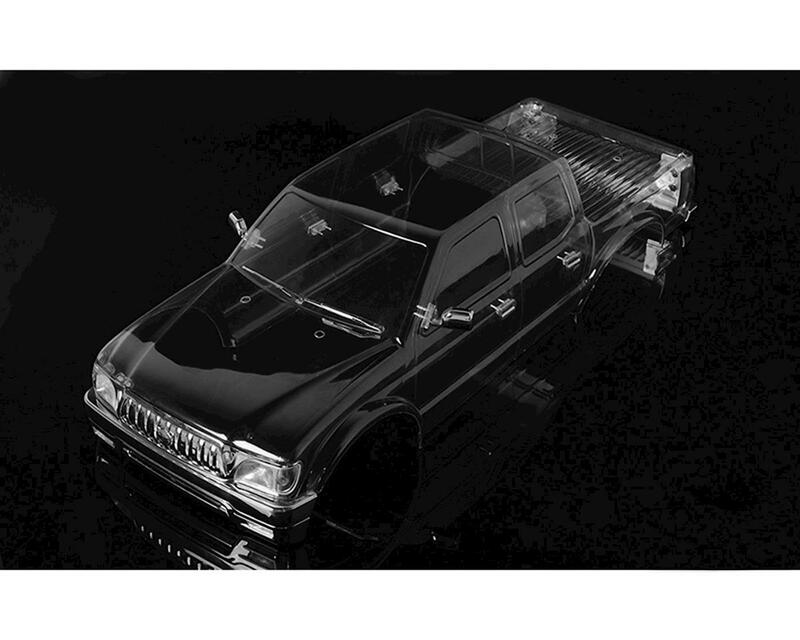 This body is a great option for your TF2 LWB, or any 12.3" wheelbase rig. Amazing body, lots of chrome, many buckets lights with clear lens, not has wide has the 4Runner. It will not fit if you have the GRC inner fender kit unless you cut into it. I love Toyota !! !